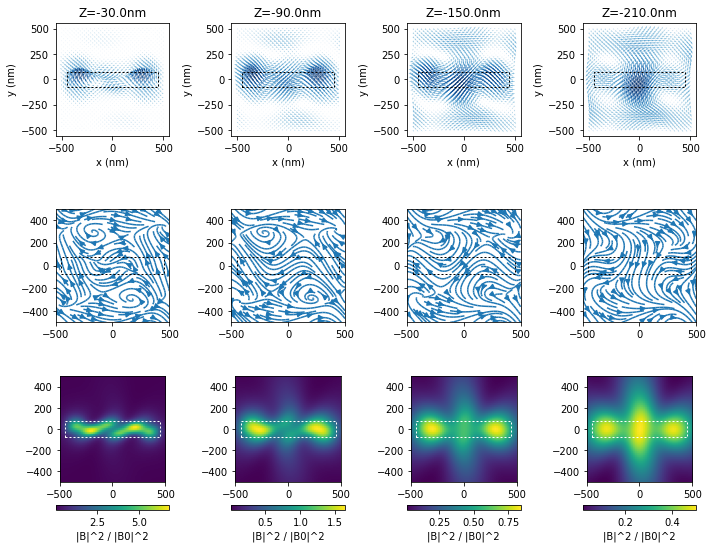 pyGDM is a python toolkit for full-field electro-dynamical simulations and evolutionary optimization of nanostructures by Peter R. Wiecha. Is is based based on the Green dyadic method (GDM). Bempp is a computational boundary element platform to solve electrostatic, acoustic and electromagnetic problems. for90-MoM2 by Jouni Mäkitalo is a Method of Moments electromagnetic wave scattering solver implemented in Fortran 90 for EM scattering from dielectric/lossy/plasmonic/PEC objects. MAGMAS stands for: Model for the Analysis of General Multilayered Antenna Structures. MAGMAS is a software framework developed for the analysis of general planar structures. It was developed in cooperation with the European Space Agency ESA. The MAGMAS solution engine has been written in Fortran 90 and tested on HP-UX, Sun Solaris and Linux platforms. ACA Solver by Juan M. Rius is a fast iterative solver for compressible linear systems, with multilevel Adaptive Cross Approximation (ACA) matrix compression. The solver has been developed for Electromagnetic Integral Equation problems discretized by Method of Moments (MoM). The Matlab code integrates a 3D MoM solver. BETL by Lars Kielhorn is a C++ template library for the discretisation of boundary integral operators. 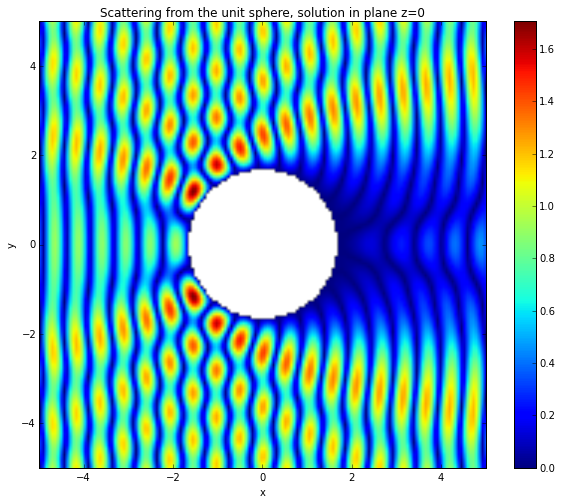 BETL can be used to discretise boundary operators associated with the Maxwell equations in 3D using the Galerkin approach. The MNPBEM Toolbox by Ulrich Hohenester is a flexible simulation toolkit for the calculation of the electromagnetic properties of plasmonic nanoparticles. The toolbox has been implemented with Matlab classes. Maxwell's equations are solved using a boundary element method (BEM) approach. 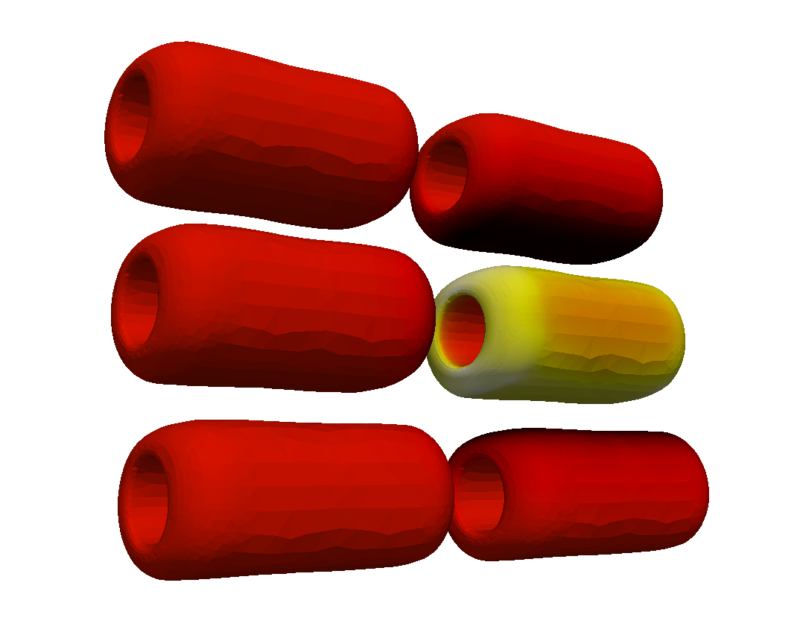 The latest version of the toolbox now also includes iterative solvers and H-matrices for the simulation of large nanoparticles (consisting of a few 10 000 boundary elements). HLIBpro is a software library implementing algorithms for Hierarchical matrices, or ℋ-matrices. HLIBpro contains a complete application layer for boundary element methods. 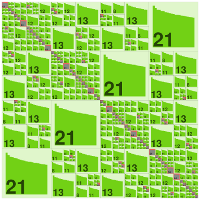 It is based on triangular surface grids. Furthermore, bilinear forms for Laplace SLP/DLP, Helmholtz SLP/DLP, Maxwell EFIE/MFIE and acoustic scattering are provided. BEM++ is a modern open-source C++/Python boundary element library. It contains a submodule relevant to the implementation of boundary operators and potential operators related to the time-harmonic Maxwell equations in 3D for a region with a uniform scalar permittivity and permeability. The main coding team consists of Simon Arridge, Timo Betcke, Richard James, Nicolas Salles, Martin Schweiger and Wojciech Smigaj.